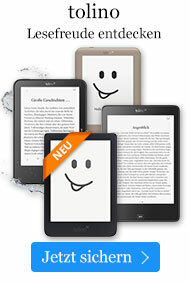 Buch € 30,49* inkl. MwSt. 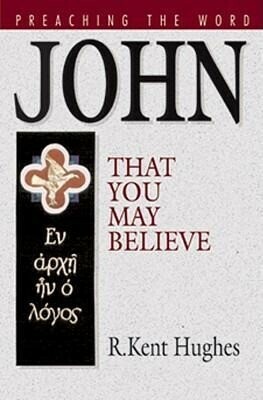 Kent Hughes explores John's unique and powerful presentation of Jesus as the Creator-God of the universe. Part of the Preaching the Word series.